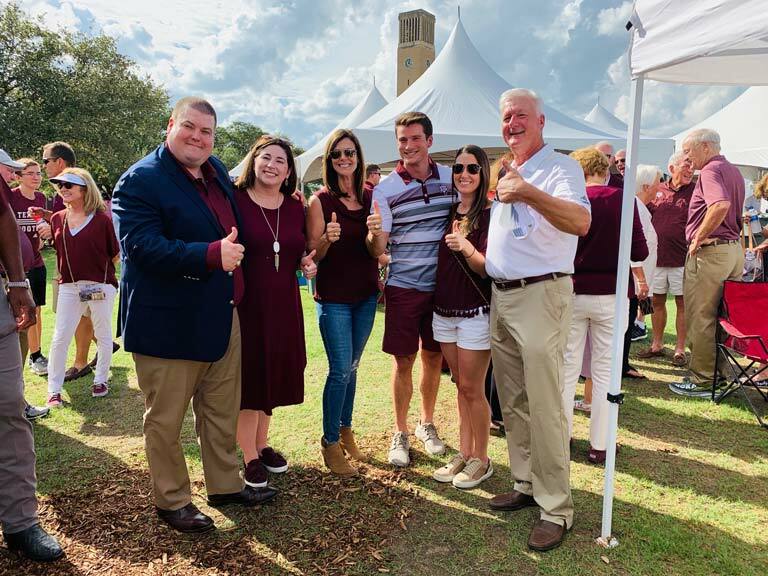 It is with pride the 12th Man Foundation has announced long-time supporters Sharon and Jim Wilson, both A&M Class of '81, as the 2018 recipients of the prestigious E. King Gill Award. The couple will be formally honored on Kyle Field during halftime of the Texas A&M-LSU game on Nov. 24. In the spirit of E. King Gill, Sharon and Jim have been shining examples of selfless service and leadership in their unwavering support of Texas A&M University and Aggie Athletics. 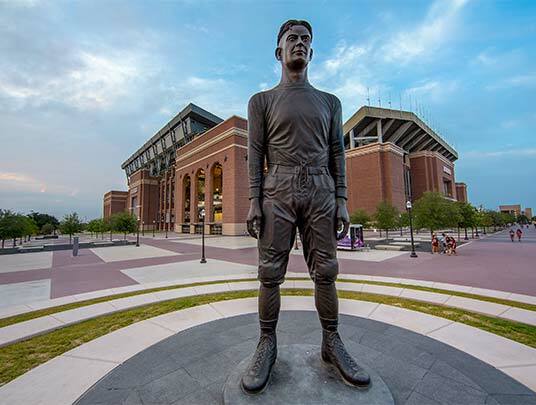 Jim has served as the chair of the 12th Man Foundation Board of Trustees, served on the Texas A&M Board of Regents and was instrumental in Texas A&M's monumental move to the Southeastern Conference. The Wilsons established a permanently endowed scholarship in 1994 and have been longtime football, basketball and baseball season ticket holders. Sharon and Jim have supported numerous capital projects including the Bright Complex, Blue Bell Park and the redevelopment of Kyle Field. 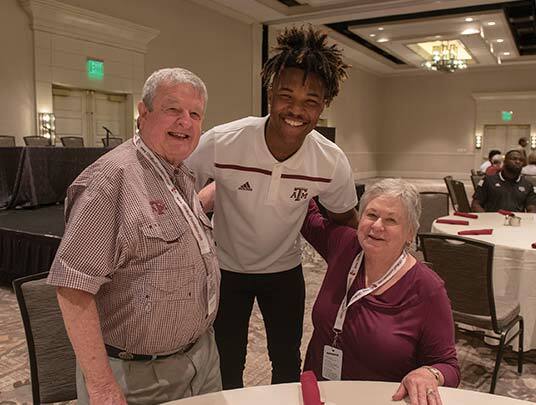 Love of Aggieland runs deep in the Wilson family as Sharon and Jim followed their family legacy to Texas A&M as both of their fathers were Aggie grads. Sharon and Jim each earned a bachelor's degree in accounting from A&M and met during their time on campus. 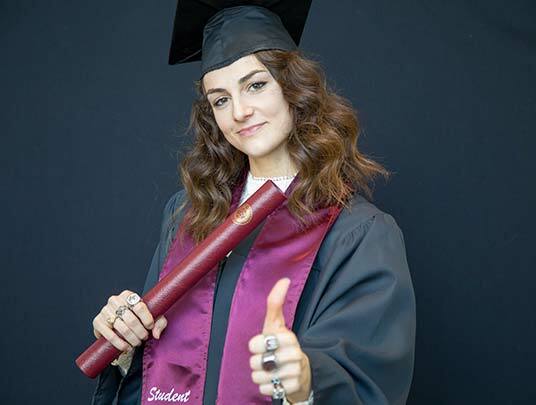 Additionally, the Wilsons' daughter Kathleen, son-in-law Dan, son Patrick and daughter-in-law Stephanie are all graduates of Texas A&M. "Texas A&M University and Aggie Athletics have been tremendously impacted by Jim and Sharon," 12th Man Foundation President and CEO Travis Dabney said. "The pursuit of championship athletics at Texas A&M is not possible without exceptional Aggies like Jim and Sharon. They truly embody the spirit of the E. King Gill Award by consistently going beyond the call in their support of Texas A&M and our student-athletes." The Wilsons will also be featured in an upcoming issue of 12th Man Magazine. 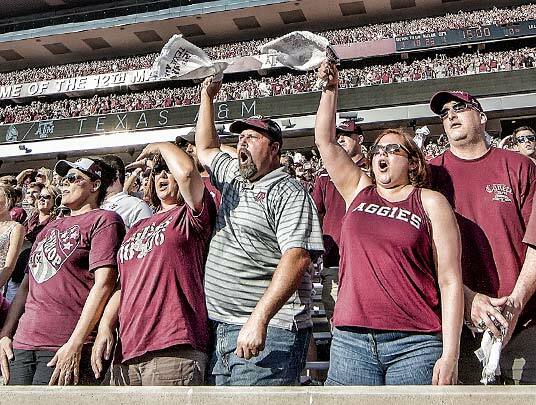 The E. King Gill Award is the most significant recognition given by the 12th Man Foundation, and it is presented annually to a person or couple who has been an influential investor and ambassador for Texas A&M Athletics. The recipient is selected based on financial commitment, exemplary service and leadership as a volunteer advocate, a high level of ethics and distinction as a role model. Previous E. King Gill Award honorees include: Carolyn and Tommie E. Lohman '59 (2017), Susan '13 and Sam '70 Torn (2016), Dorothy and Artie R. McFerrin '65 (2015), Alice and Erle A. Nye '59 (2014), Judith and Weldon Jaynes '54 (2013), Kay and Jerry S. Cox '72 (2012), Carolyn and Jack E. Little '60 (2011) and Col. George J. Eppright '26 (2011). 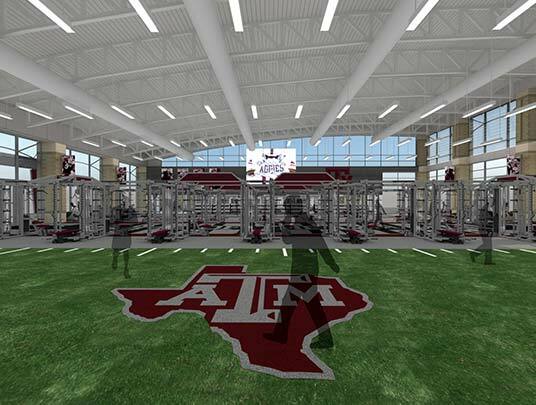 "Texas A&M University and Aggie Athletics have been tremendously impacted by Jim and Sharon."